Plein Air Yoga LLC was founded on the principle that nature is our greatest teacher. When we practice recommended yoga and meditation techniques in the beauty of nature, we see own inner beauty reflected back to us. The goal of our yoga therapy offering is to help seekers find ever greater santosha or contentment with self. Yoga therapy sessions are timed to the rhythm of the seasons and take place in natural settings within public and private spaces. Ann is an IAYT-Certified Yoga Therapist with 12 years in the field of adaptive, goal centered practice. She is a member of the International Association of Yoga Therapists, one of the first recognized by the organization as a seasoned professional in the field. A graduate of Northwestern University's Medill School of Journalism and its certificate program in art therapy, Ann is creative and multi-faceted. 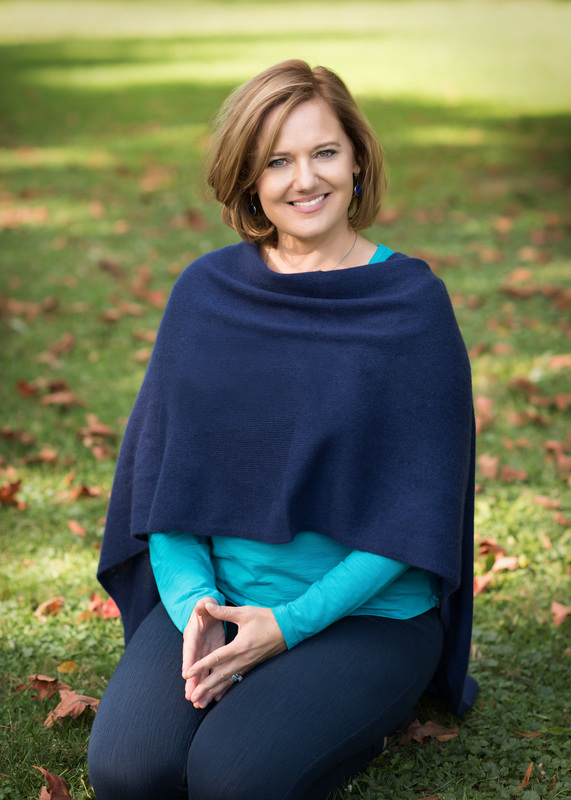 She draws from modalities such as mantra, yantra and tarka (sound, symbol, writing/reflection) to enhance the yoga practice and meet student goals. Ann is also certified in meditation and sees clients by appointment in a variety of natural settings. You may schedule with her or receive more information at annbrownfieldmeara@gmail.com. Yoga Friends For Kids and Teens--offering adaptive, goal centered practices to children and teens of all abilities since 2006. "Sharing yoga and it's lessons through is Ann's life's work. Because of this, her focus and intention comes from a different place. Teachings are intimate and tailored to incorporate goals, needs and interests of the individual student. I feel lucky to have Ann as my long term guide." Ann founded Plein Air Yoga in 2007 to share the many therapeutic benefits of yoga and meditation practice in natural settings. 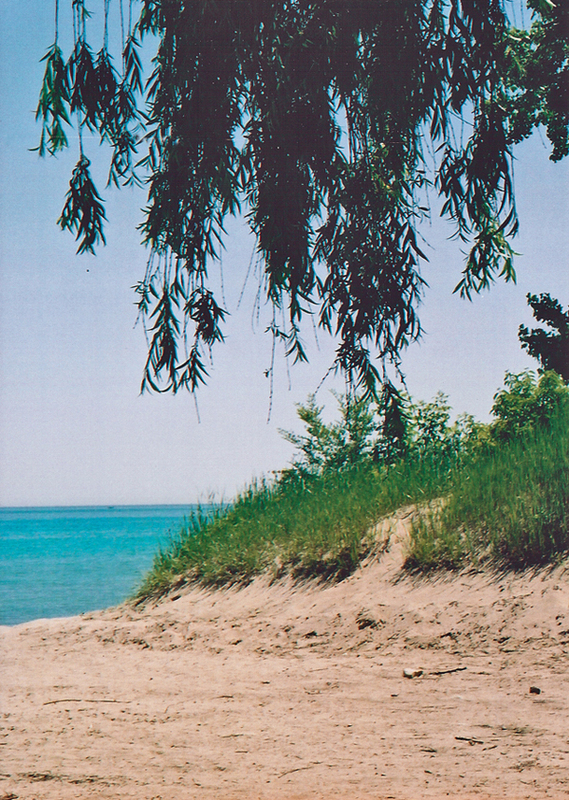 "The light of the sun, warmth of the sand, shade of the willow tree, and reflections in the water, coupled with Ann's insightful teachings remind us of the inextricable link between the beauty of the world around us and the beauty within us. " Yoga Therapy is highly customized and individualized--drawing from a range of yogic tools including poses, breathing techniques, soothing sound (Mantra), hand gestures/positioning (Mudra) mindfulness, meditation and yoga philosophy, as well as Ayurvedic considerations. My goal is to nurture clients to independence through the development and practice of supportive, highly individualized and goal centered techniques.